Become an ace doctor, an aspiring architect and a successful manager at the same time…. Thank you so F much!!!!! Download stopped by Google Chrome saying there is a virus…? If u get warning from ur AV, its false warning, just ignore it i used to get that warning from SiMPLEX (scene group) releases. I can’t play because my computer thinks simplex.exe is a virus. Did my browser (firefox) do this, or Windows Defender? Don’t know how to solve this problem. It’s amazing! Thank you for your awesome job! @WhiteMage: i got same problem with ESET, its false warning, ignore it, or try to add that setup exe to exclusion (AV). then u can setup easy. So many mediocre clones of Theme Hospital through the decades, and none really does anything to make things feel new. Waste of programming time, all around. Our Czech game but ugh, its looks so bad, i mean not only in size but graphics not so great and probably gameplay will be ugh oh, i rather will play Two point hospital then this. Fonctionne très bien, multi-langue parfait! Fonctionne parfaitement. Aucune comparaison possible avec Theme Hopital ou Two Point Hospital qui sont certes des jeux de gestion mais simplifiés et caricaturés. 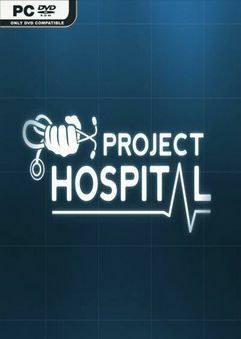 Project Hospital est un vrai jeu de management et de gestion. this “game” looks and play like a flash game on newgrounds hahahahaha! Kids nowadays are just DUMB! 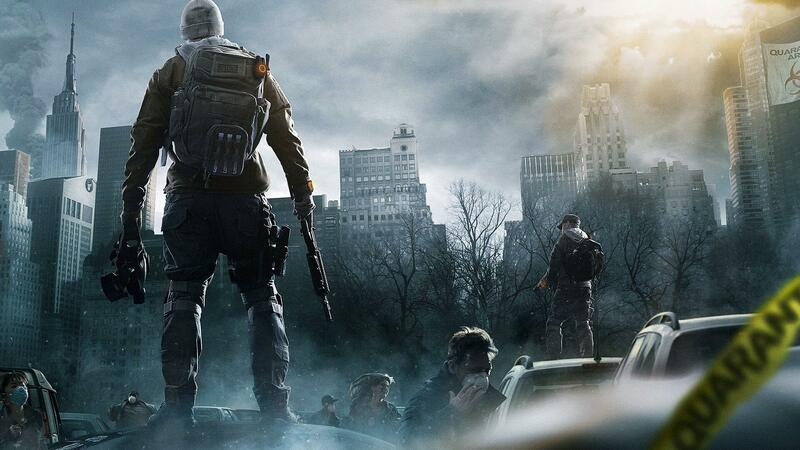 Graphics aren’t everything in a game! If it lacks fun, gameplay, then graphics is worthless! Seems that kids just looks to the graphics! The game is already in the second update that the site does not yet have, please want to download this updated game, it is a very fun and real game.